Pick your pair. If you love smelly socks, this is for you. 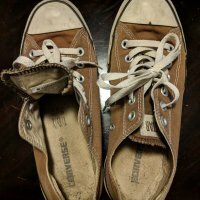 Each pair was worn for several days and sure to leave a smell.